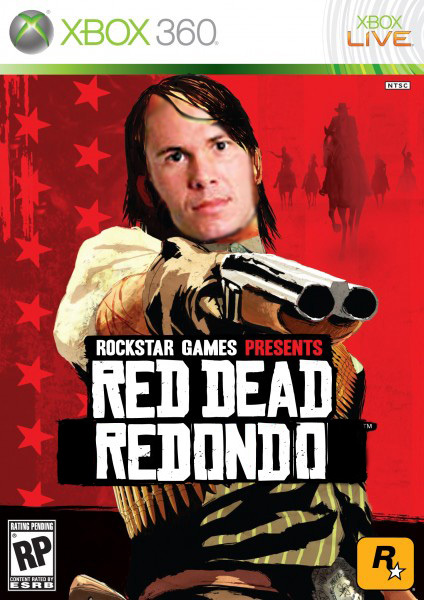 Having previously looked at Cacapa The Rappa and Grand Theft Couto, the third in our series of forgotten games is Red Dead Redondo. An expansive, free-roaming sandbox game with a Western theme, it was described on its release by Dominik Diamond as “more brutal than when I went to be crucified. And then didn’t, because I remembered at the last moment that I had an irrational fear of being nailed into wood”.